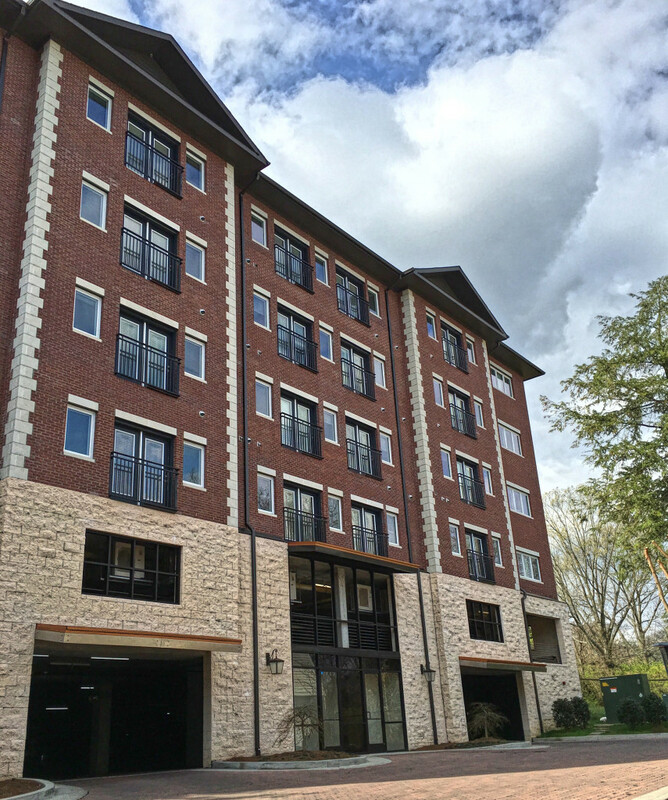 Village Green Hills is an 82 unit core plus multifamily acquisition in the affluent Green Hills neighborhood of Nashville. The property sits on 2.29 acres, with 64 units newly built in 2014 and the remaining 18 units comprehensively renovated in 2015. The property and location are both “A” quality with adjacency to the best high-end retail in Nashville (e.g. Nordstrom, Whole Foods, Apple, Tiffany, Trader Joes, Anthropologie, Pottery Barn, and many more). With an average household income of $123,070 within one mile of the property, the majority of the neighborhood is comprised of and zoned for single family residence, with a strong presence of wealthy professionals. Champion intends to utilize existing improvements and establish value by increasing rents, significantly reducing current expenses, and further operating the property in a Class A manner.